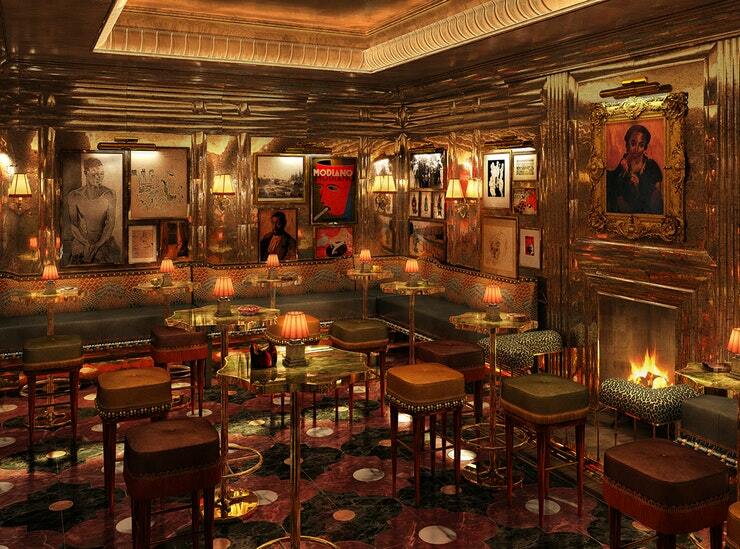 You may have seen in the news recently that the new Annabel’s in Berkeley Square is to be the home of a 1937 Picasso portrait. The artwork, previously known as ‘The Girl with a Red Beret and Pompom’, has been renamed by owner Richard Caring after the club. The painting will now be known as ‘Annabel’ and will hang over the reception desk in the entrance hall of the nightclub. The Picasso work will no doubt be a huge attraction for the exclusive nightclub. We can’t wait to go in for a peek!